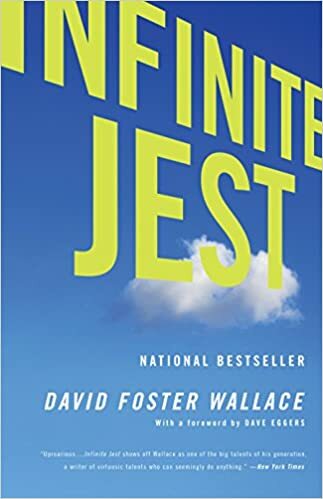 I read Infinite Jest earlier this year as well and couldn’t help but make the same connection as you have. I was born around the time this book was published so I can’t speak on the involvement of entertainment in the lives of people prior to my conception, but I have come to recognize the ever controlling grasp that entertainment has on our society. Is entertainment as dominating today as it was 20 years ago? You read Infinite Jest!! That’s awesome! I bored my loved ones with my love of that book for months. Loved it. Have got heard DFW grad speech? So good. Yes, ‘This is Water’ correct? I’ve learned a lot from him over this past year.